When the FT-1 Concept was introduced, Toyota did mention that the study was built upon “a rich sports coupe heritage dating back to the 2000GT, Celica, Supra, MR2 and most recently Scion FR-S”. At last, five years of the FT-1 concept was introduced, Toyota reveals the all-new Supra, based on the stunning concept car, to the world. The 2020 GR Supra is powered by a BMW-sourced 3.0-litre turbocharged inline six-cylinder engine with 335 horsepower. Japan will also get a 2.0-litre turbo-four, available in 194 hp and 254 hp. 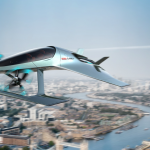 A Luxury Flying Sports Car is Coming?! By none other than Aston Martin! 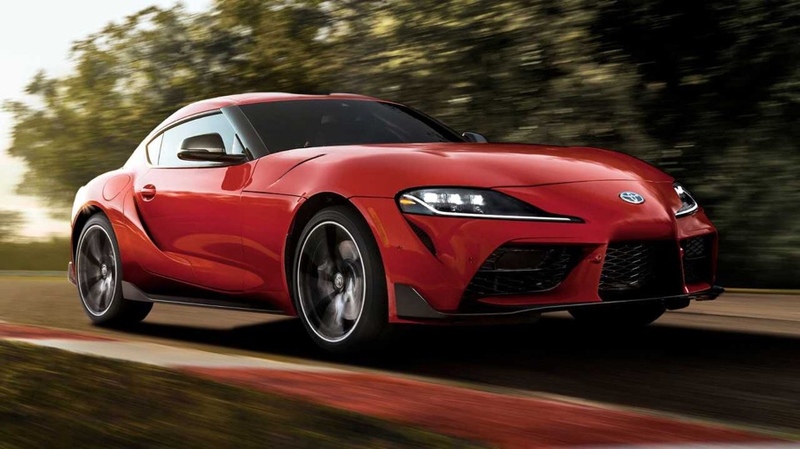 Toyota Supra chief engineer Tetsuya Tada says, “If the mass market demand is there, it would be something that would have to be considered. It depends on the right timing.” He added that manual transmission Supras have been in “test development phases”. MSRP starts at US$49,990. 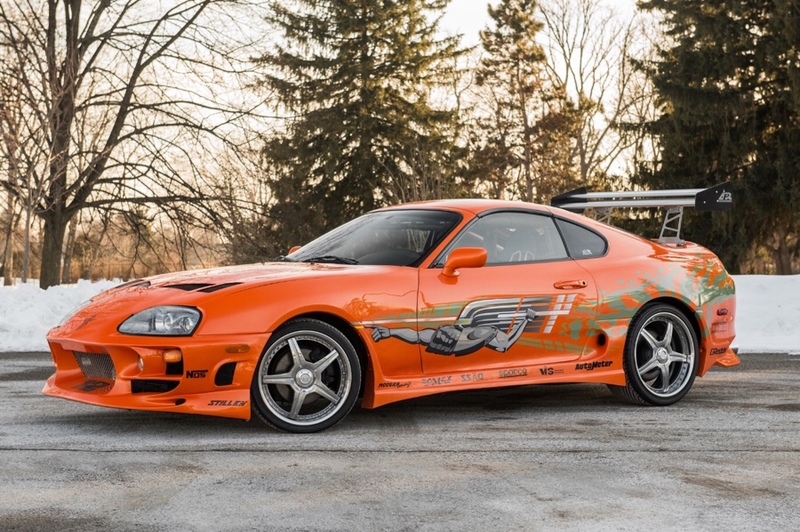 The Launch Edition, the first 1,500 of the Supra that will have some unique tweaks and are priced at US$55,250 apiece, will be offered in Absolute Zero White, Nocturnal Black or Renaissance Red 2.0 paint jobs, with contrasting red mirror caps and 19-inch black matte forged alloys.